The NIHSS and the Liliesleaf Farm hosted Democracy Quest, the schools outreach programme, during 15-26 May 2017. A total of 585 learners from at least nine schools from in and around Johannesburg visited the struggle iconic farm. 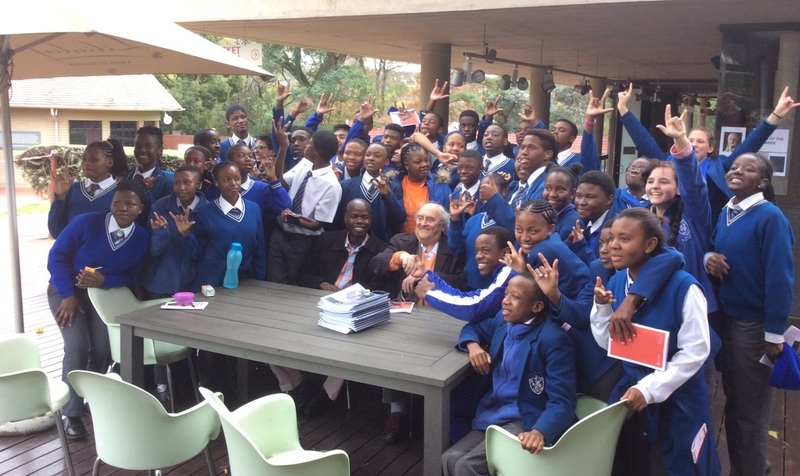 During the two weeks, township and urban schools were imparted with knowledge about the historic Liliesleaf Farm and met with Rivonia trialist Dennis Goldberg. The schools outreach programme partnership between NIHSS and the Liliesleaf Farm is now in its second year since its inception in 2016.